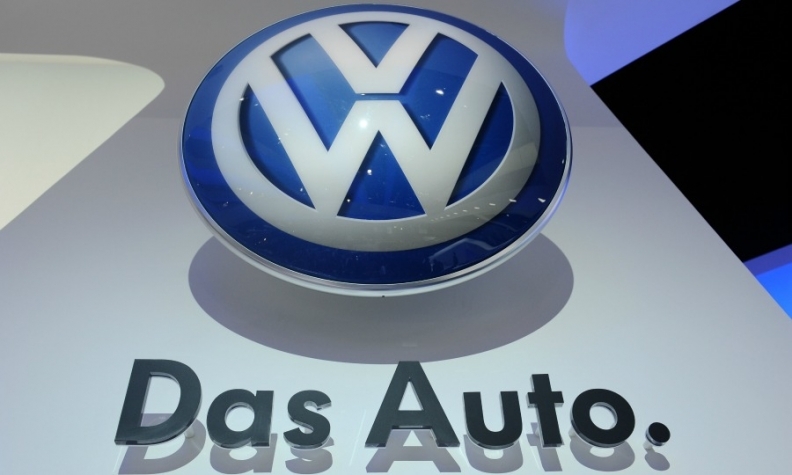 WOLFSBURG, Germany (Reuters) -- Volkswagen's top labor representative, Bernd Osterloh, said the carmaker's U.S. operations are a "disaster" and called for more models and swift decisions to revive the group's declining fortunes in the world's second-largest auto market. While VW has risen to become the biggest automaker in China and Europe, the group has yet to fully understand how to succeed in the United States, Osterloh, VW's works council chief, told reporters in Wolfsburg on Wednesday. "The U.S. is a case of disaster" for VW, said Osterloh, who also sits on the carmaker's supervisory board. VW last month ousted U.S. divisional chief Jonathan Browning, who oversaw the 2011 launch of the mid-sized Passat, sales of which declined 6 percent in the United States last year after a surge in 2011 and 2012. Osterloh echoed criticism from the company's new head of U.S. operations, Michael Horn, who this month said that VW headquarters had paid little heed to the dynamics of the U.S. market. VW's situation in the United States, where the company has been grappling with losses for years, won't improve until 2016 and it needs more models there, including a pickup truck, Osterloh said. At the Detroit auto show in January VW announced plans to make a mid-sized SUV for North America as part of a $7 billion investment in the region. Osterloh lamented that a year after the CrossBlue SUV concept was unveiled, it's still unclear where the model will be built. VW favors its U.S. plant in Chattanooga, Tennessee, over a factory in Puebla, Mexico, to build the SUV, a source familiar with the matter told Reuters. Osterloh said that Chattanooga would make sense from an economic viewpoint if the company could offset the higher personnel costs compared with Puebla.